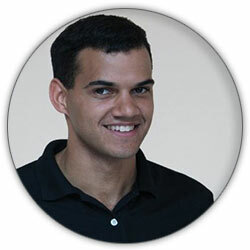 What makes Mapify so Special? Behind the scenes, we take an incredible amount of care to ensure your personalised map posters are packed full of detail. Especially for our cherished panoramics. 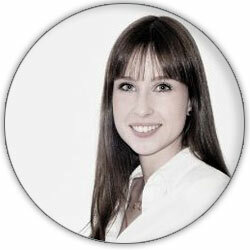 At Mapify we have an obsession with detail. 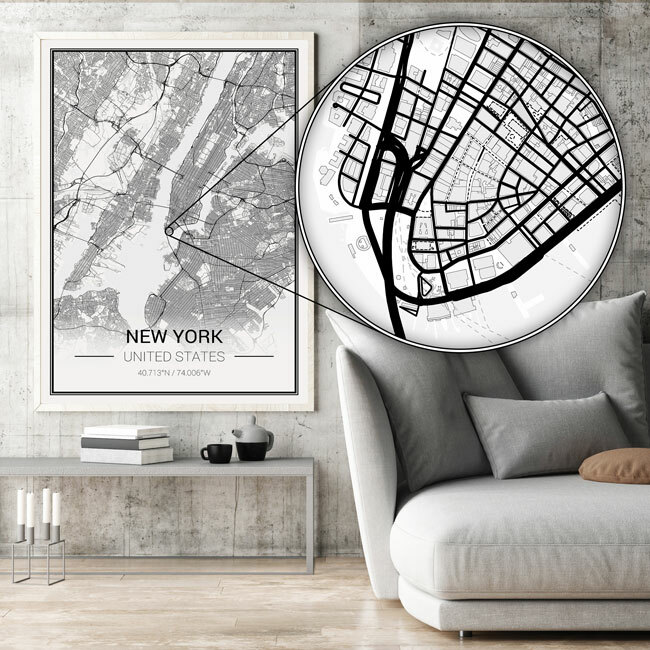 We use a specialised FineArt printing technique and incredibly large images to ensure your map contains every single detail of your special place. 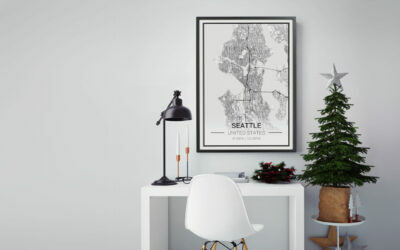 Whether your map is destined to be a small gift for someone special or a iconic addition to your home, we have a size to fit all. We love our panoramic size so much we ship it free, worldwide. 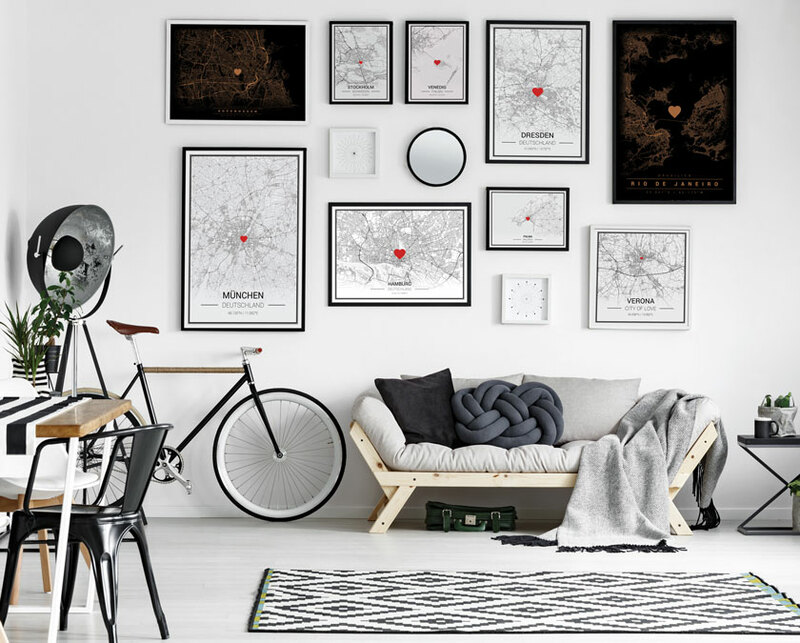 We want nothing more than for you to have the same feeling we did when we hung our first map on the wall and fell in love with it. 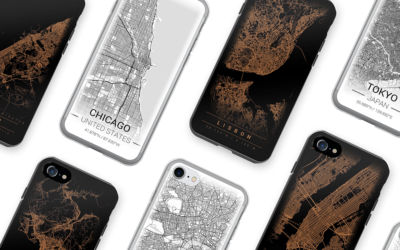 Create the perfect custom Christmas gift in no time with our Map Design Tool. Just pick a city of your choice and you’re ready to go. 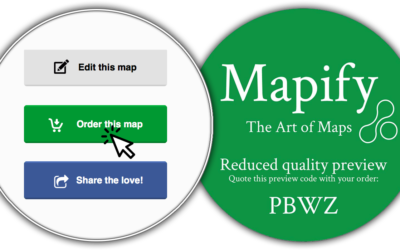 Order From Preview Order from preview code If you have received a preview from us, you can order your map with the preview code. Just pick the correct size map from the custom maps below, enter your preview code into the field provided.